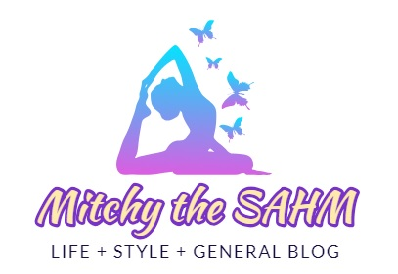 Welcome to Charlene Ajose’s biggest blog giveaway ever! Please view this post for a complete list of the prizes and mechanics! So what are you waiting for? 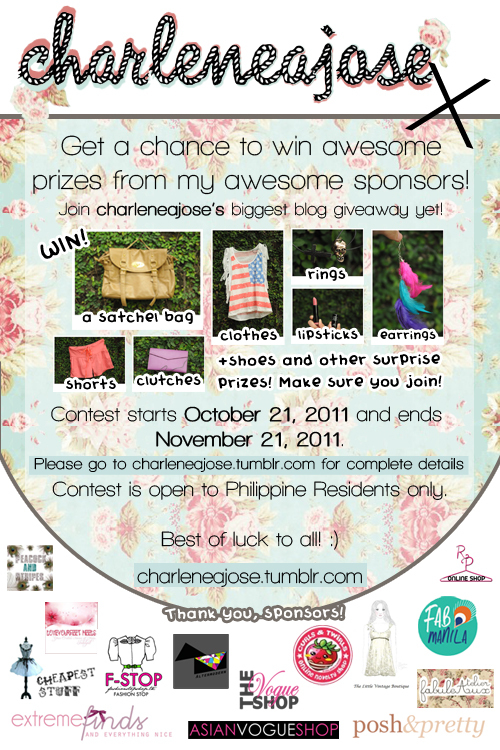 Contest starts now, October 21, 2011 at 6pm and will end at 6pm on November 21, 2011. There will be three winners who will be chosen through random.org. Contest is open to Philippine residents only.